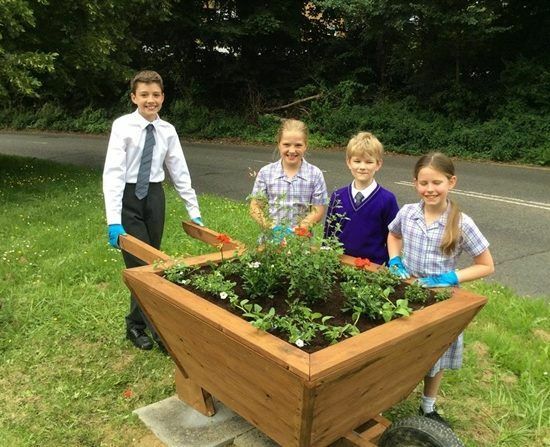 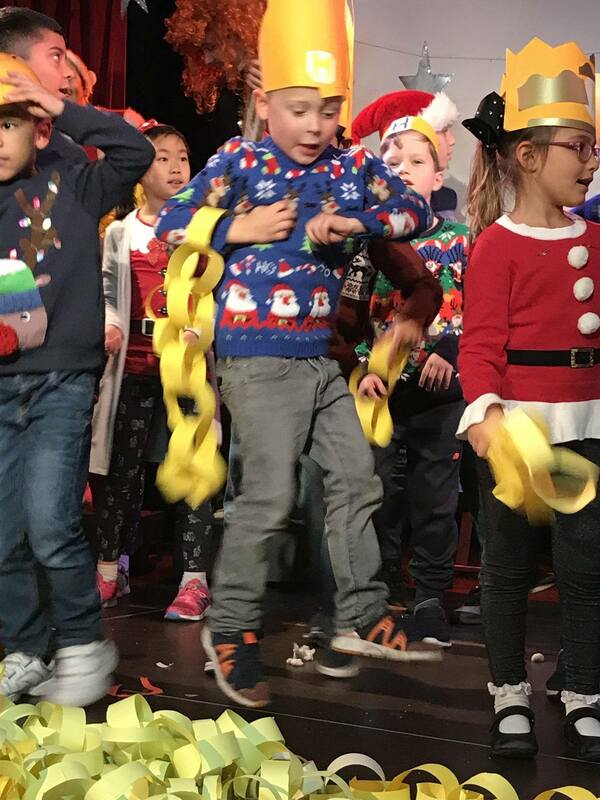 We had a brilliant day at BPS today! 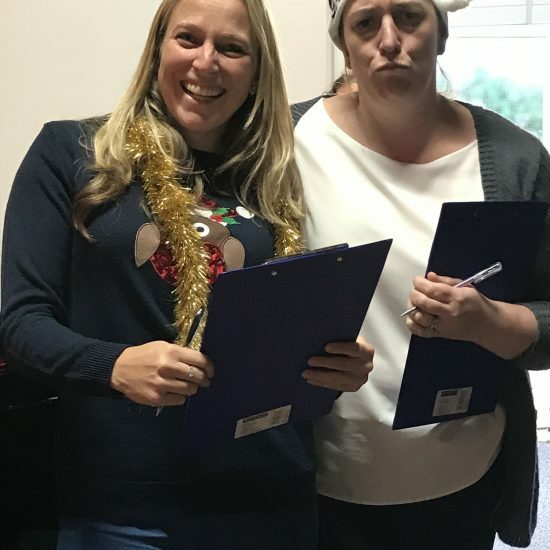 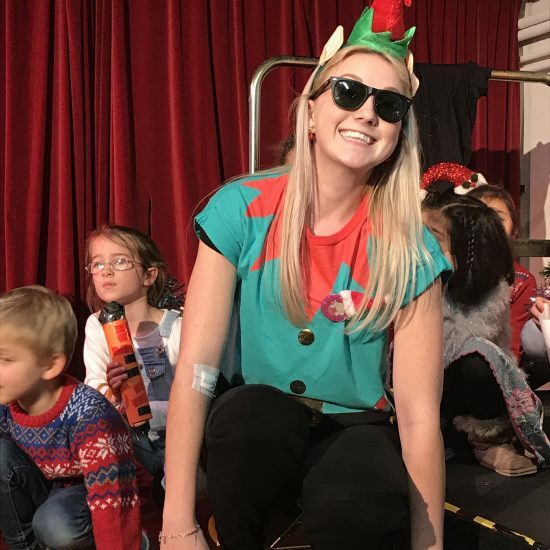 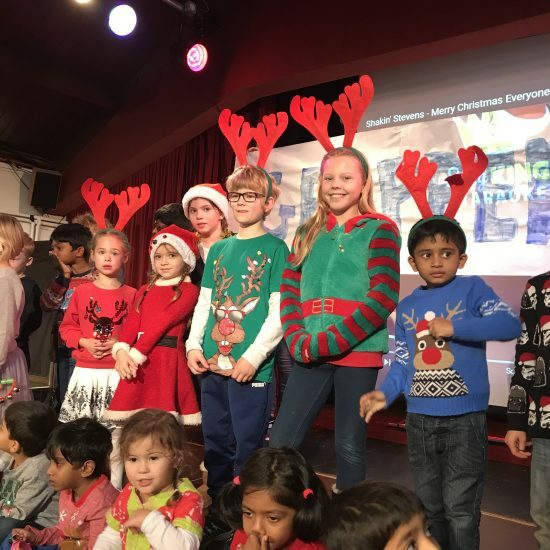 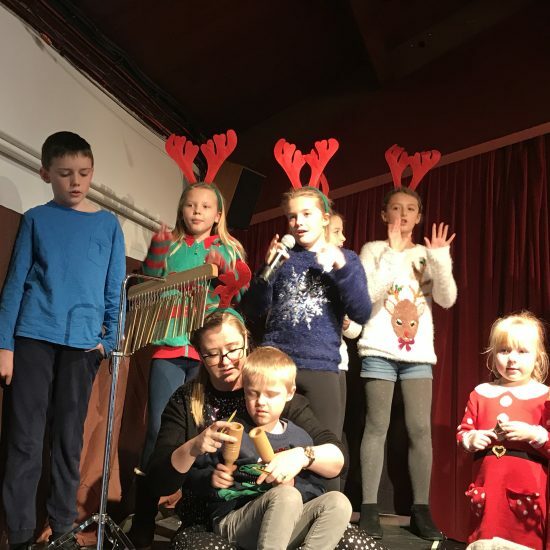 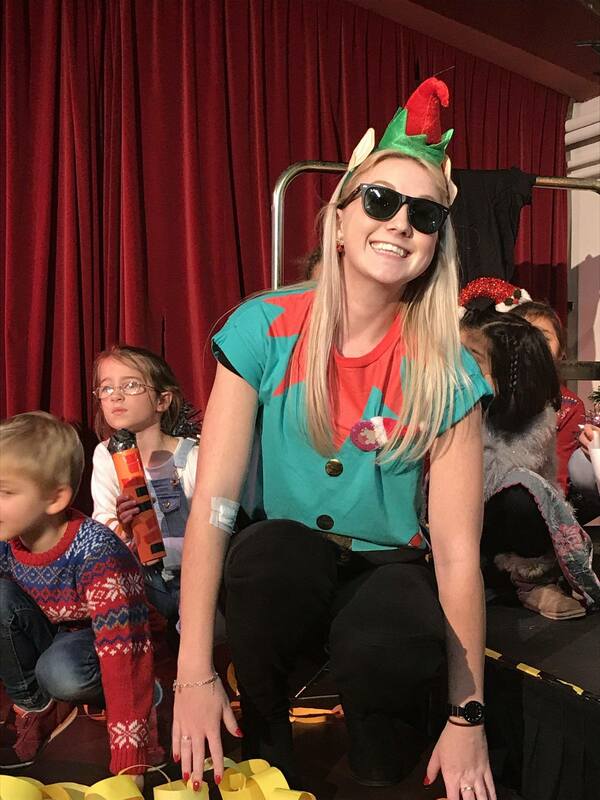 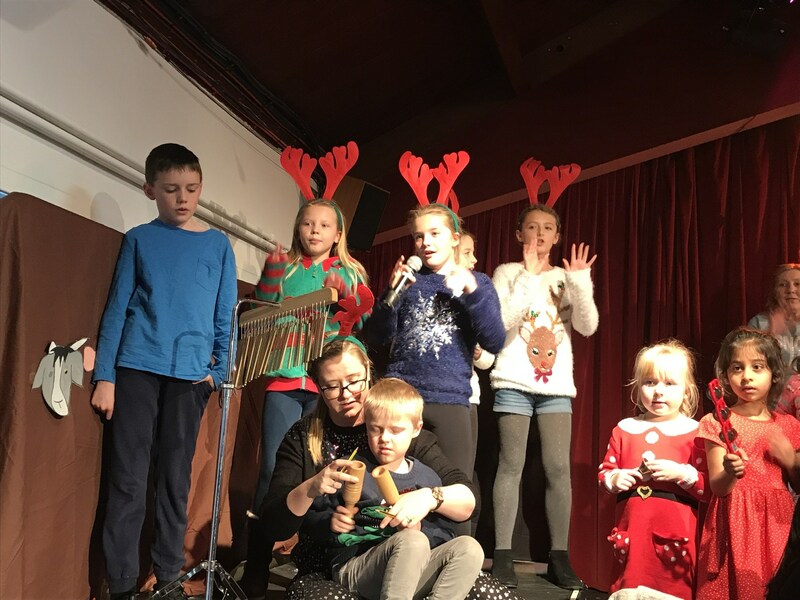 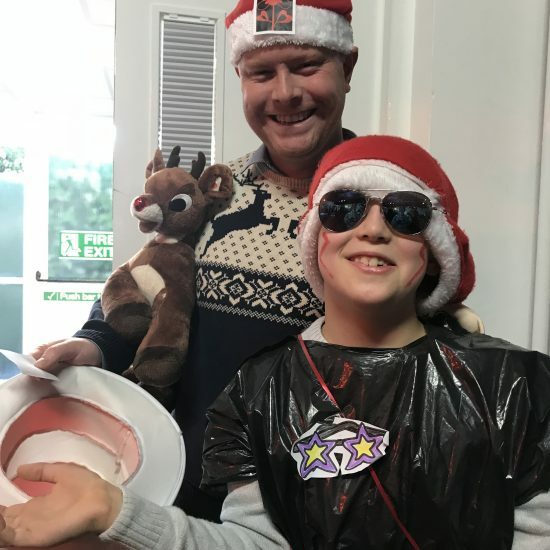 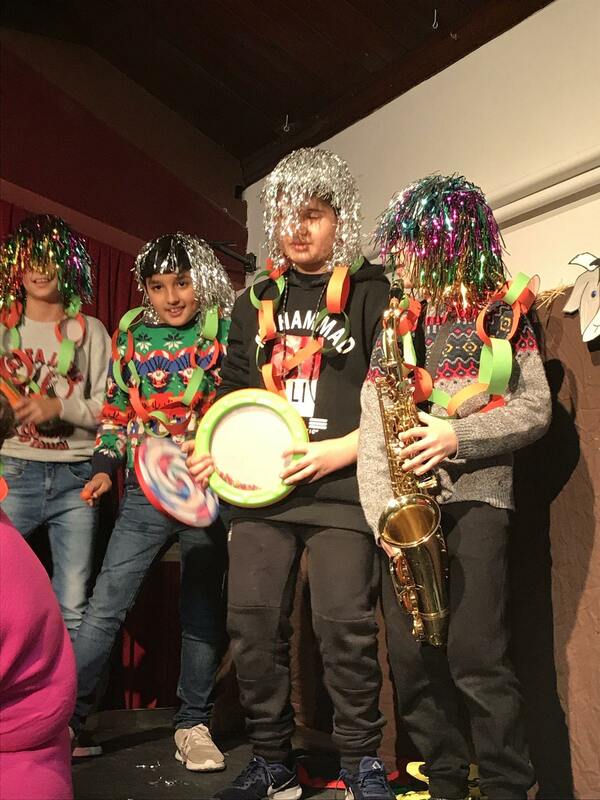 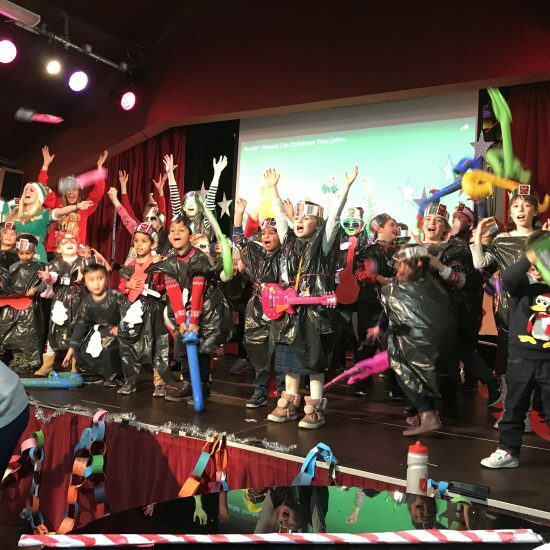 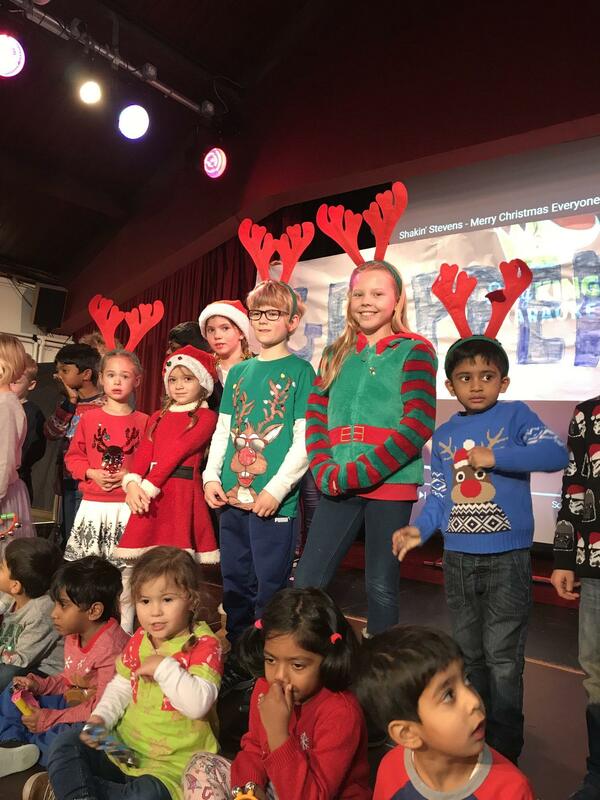 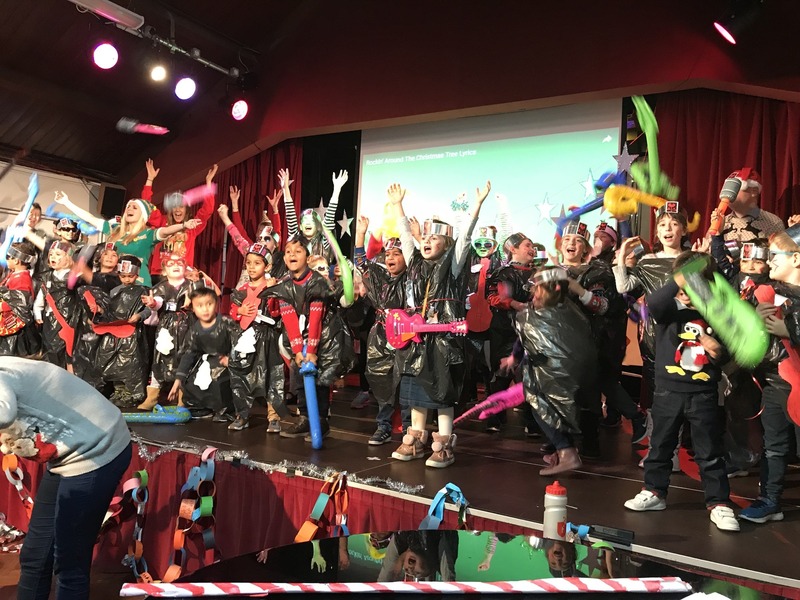 There were some amazing efforts from children and staff at our inaugural House Christmas Song Competition. 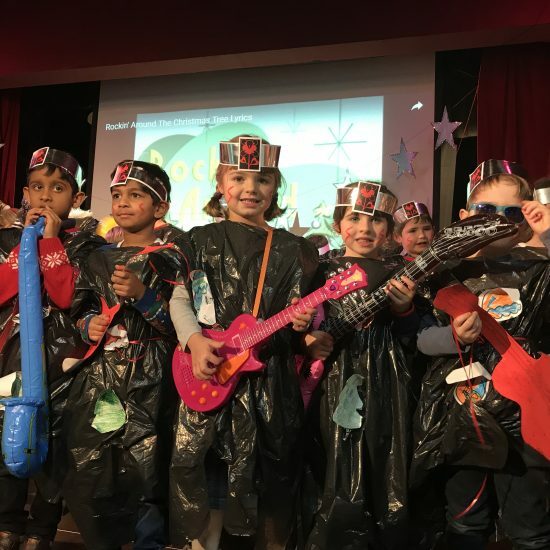 Each entry was scored out of 50, with ten points available for singing, creativity, teamwork, enthusiasm and peformance, and staff participation. 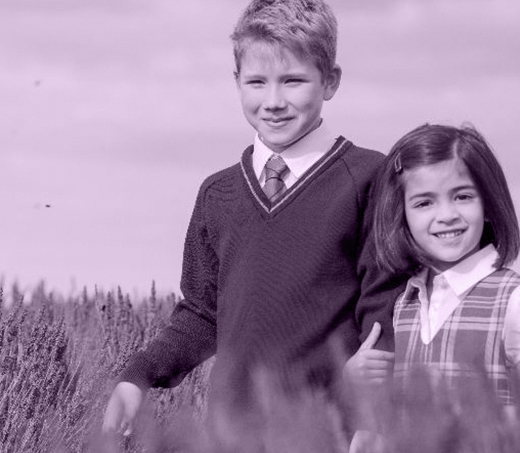 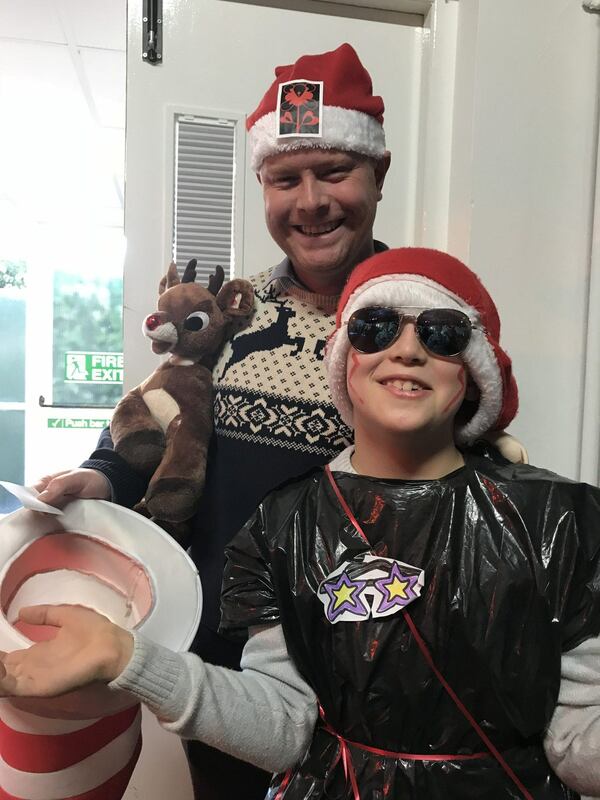 Scores were very close and all of the houses put on a great performance, but the winners were Dursley who scored maximum marks for creativity, appearing in homemade costumes, all sporting the Dursley logo. 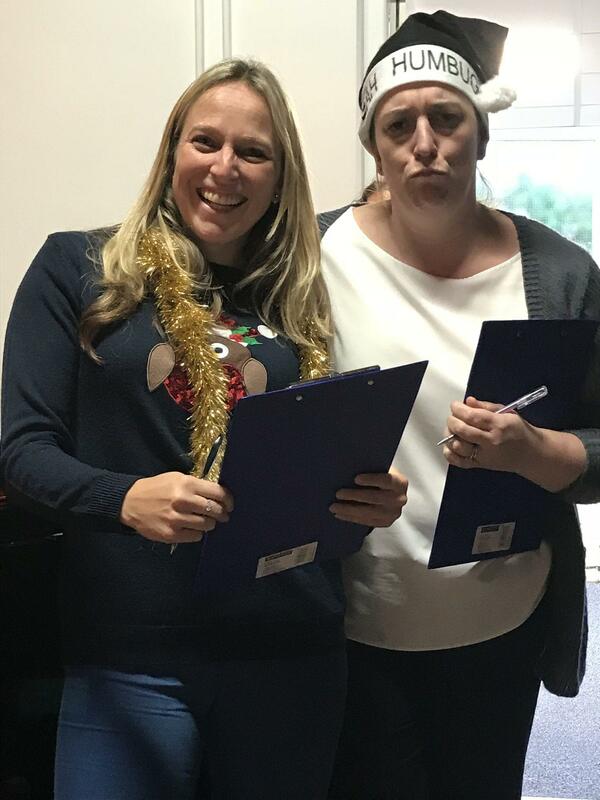 The judges felt their singing was very strong, aided by their clever idea of using teachers as human autocue machines. 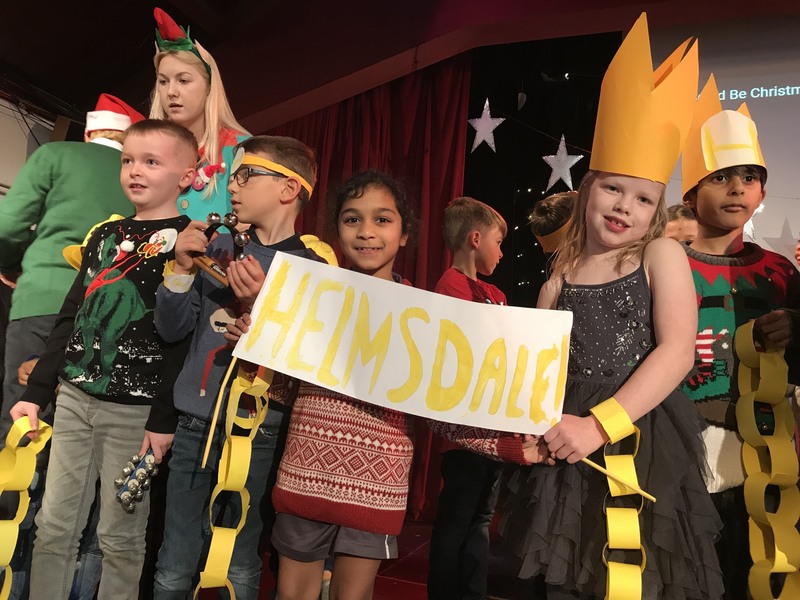 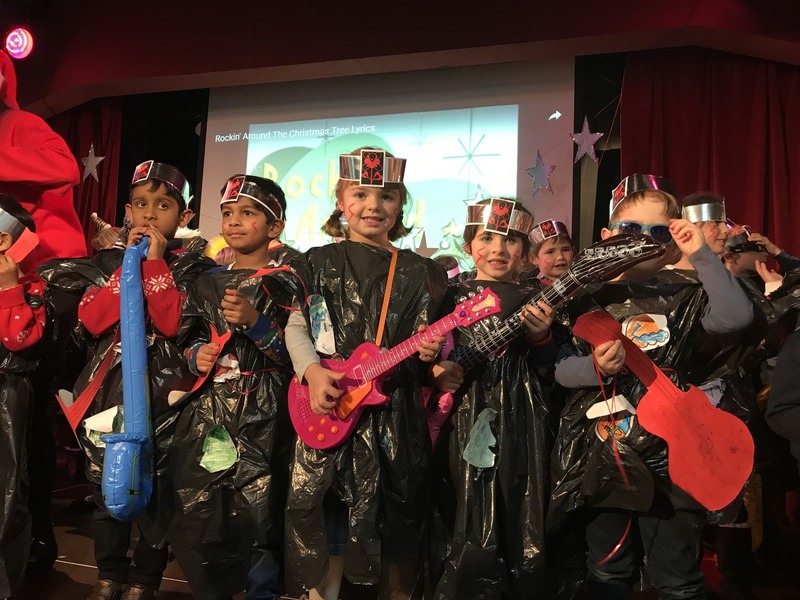 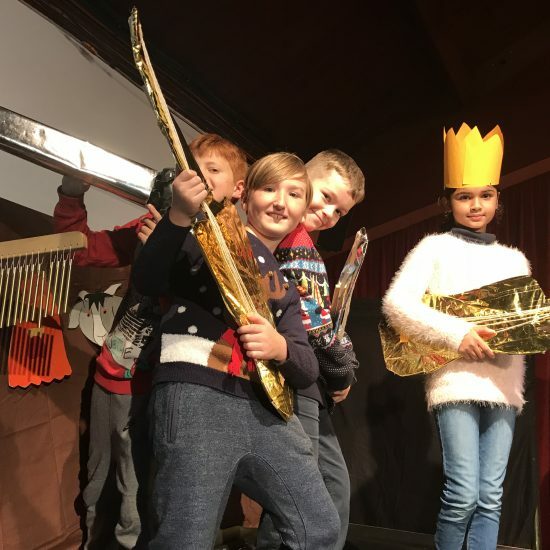 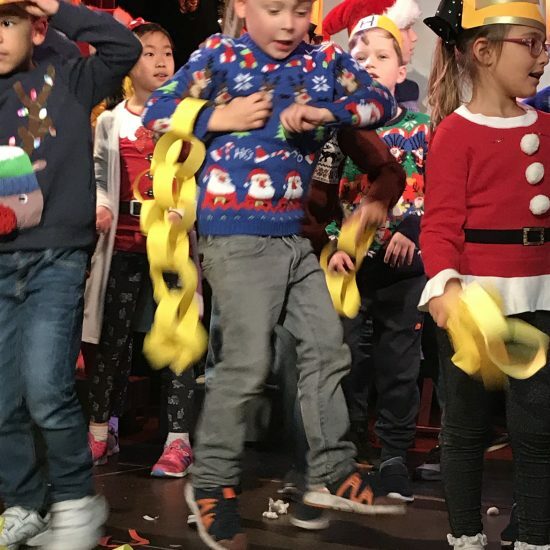 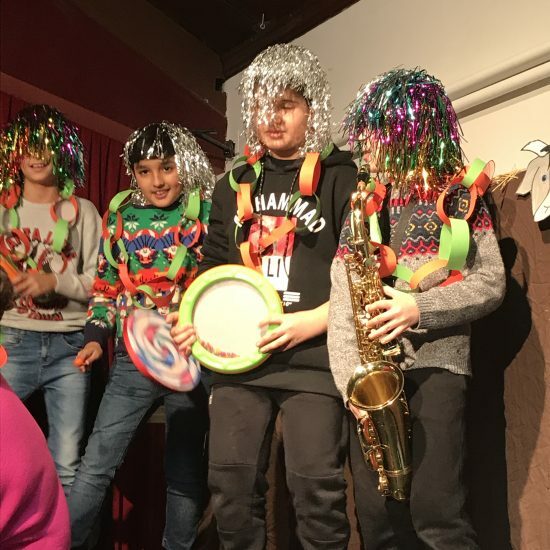 Grappenhall came second, also scoring highly for creativity, with a huge banner on stage at the beginning of their song and a spectacular snow-machine enhanced finale. 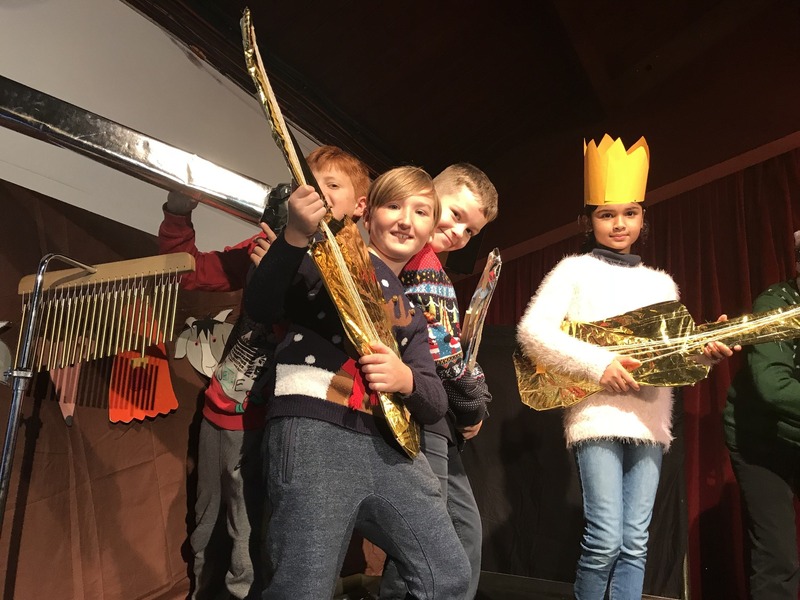 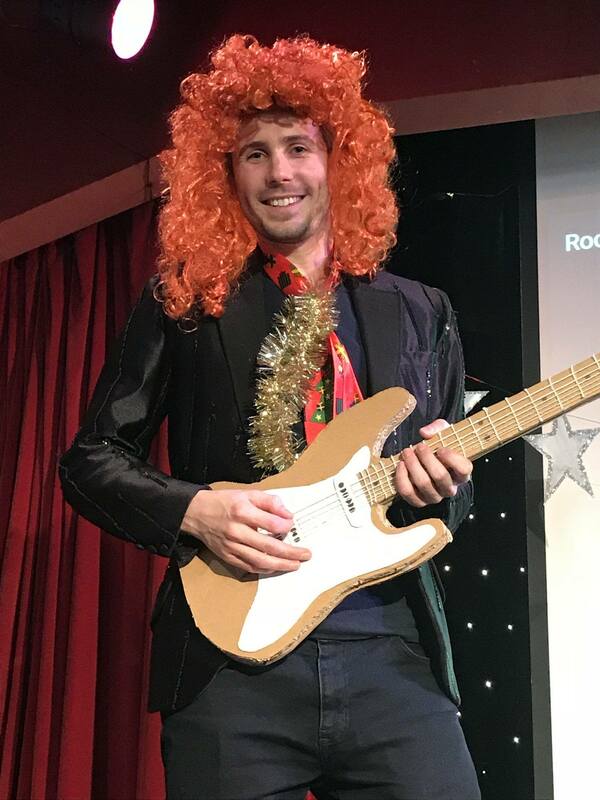 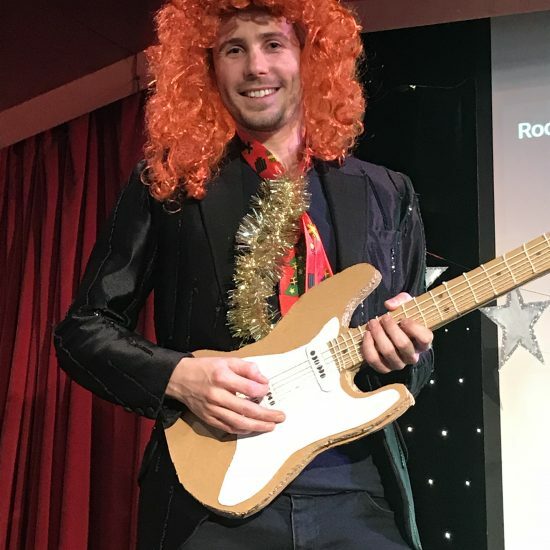 Enthusiasm and performance also scored 9, with a special mention for the Year 5 & 6 girls singing backing harmonies to Shakin’ Steven’s Merry Christmas Everyone. 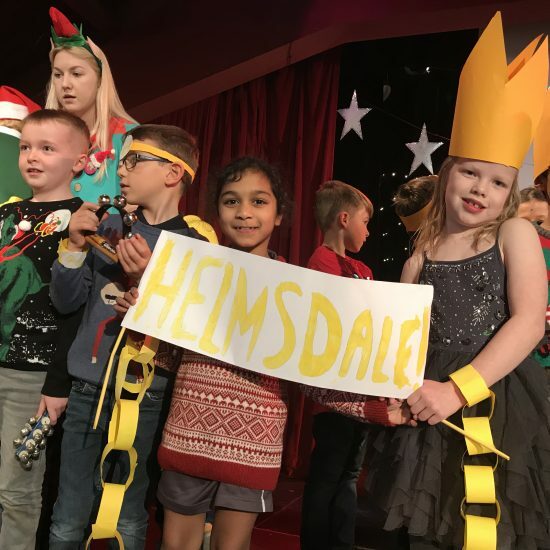 Ashdown just avoided last place due to the enthusiastic participation of the adults involved, and Helmsdale’s colour coded decorations and impressive wigs kept them very close behind.